Rev. Ronald Phillps Grout, PLTS Class of 1962, passed away on May 17, 2017. Rev. 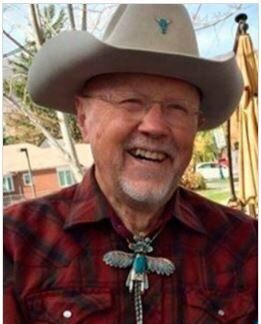 Ogden L. Lovdokken, PLTS Class of 1963, passed away on March 14, 2018. Rev. 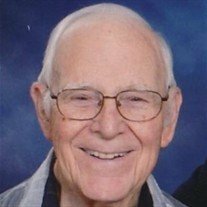 Paul J. Baughman, passed away on April 4, 2018. Rev. Wayne Witcher, PLTS Class of 1965, passed away on December 26, 2017. Rev. 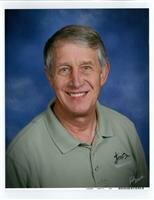 Theodore Jensen, PLTS Class of 1961, passed away on April 22, 2018. Rev. 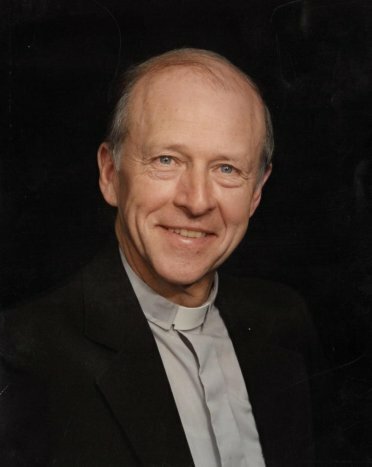 Eugene W. Jewell, Sr.
Rev. Eugene W. Jewell Sr., PLTS Class of 1962, passed away on March 12, 2018. Rev. Mark Meyer, PLTS Class of 2012, passed away on October 22, 2017. Rev. 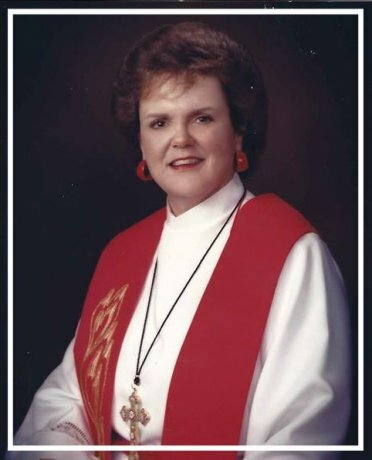 Mary Todd-Pendergast, PLTS Class of 1987, passed away on January 18, 2018 .